Einmalig 5,00% Rabatt pro Kunde und Einkauf . Gilt nicht für bereits reduzierte Artikel. 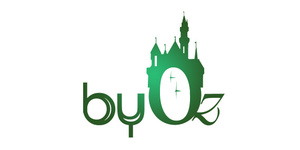 byOz© is the brand for sustainable, young designer fashion and lifestyle. The plaform offers space for your young designer, manufacturer, self-employed and freelancer from the fields of fashion and lifestyle.